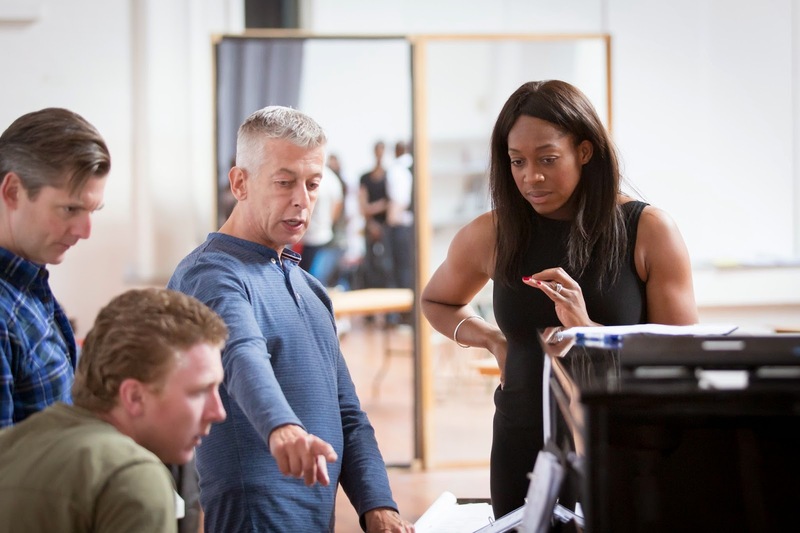 Rehearsal images have been released for The Gershwins’ Porgy and Bess which runs at Regents Park Open Air Theatre from 17 July to 23 August. In this production dialogue will replace the sung recitatives, but the loss of some of the original material might be offset by the glorious surrounds of Regent's Park Open Air Theatre. While it is unlikely to feel as warm as South Carolina in the summer, it will no doubt feel a lot more atmospheric than a traditional theatre space. 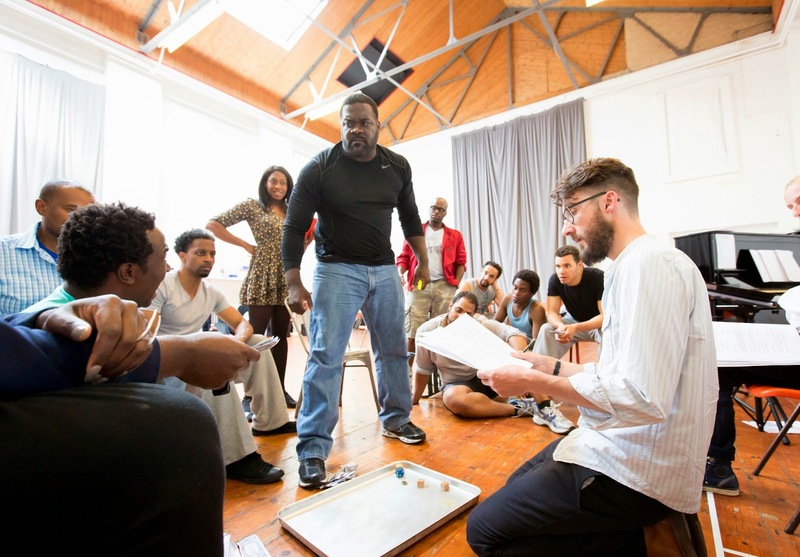 Porgy and Bess is full of so many memorable songs including ‘Summertime’, ‘I Got Plenty of Nothing’, ‘I Loves You Porgy’ and ‘It Ain’t Necessarily So'. A landmark piece of American theatre, this adaptation is the second recent attempt to musicalise the work. The first was by Trevor Nunn which played at the Savoy Theatre six years ago. This adaptation was recently on Broadway. 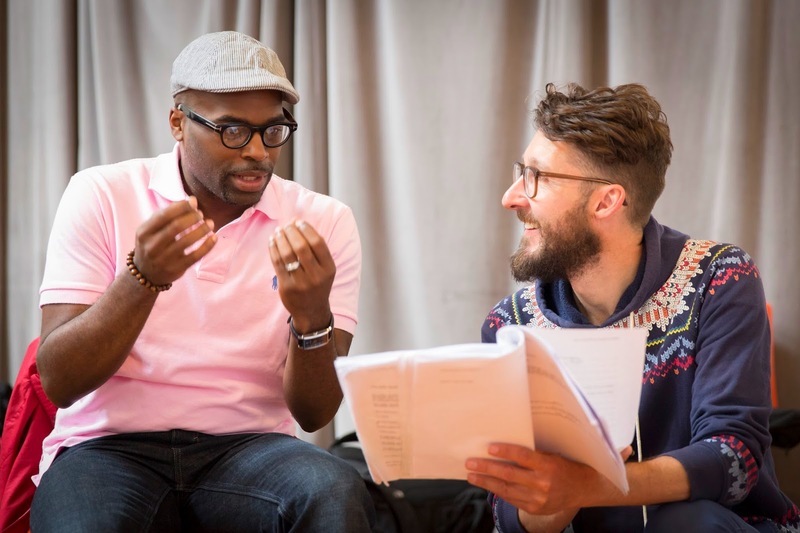 Porgy and Bess will be directed by Regents Park Open Air Theatre’s Artistic Director Timothy Sheader, with a book adapted by Suzan-Lori Parks and a musical score adapted by Diedre L. Murray. 2. David Shrubsole (Musical Director and Orchestrator), Simon Lee (Conductor) and Nicola Hughes as Bess. 3. 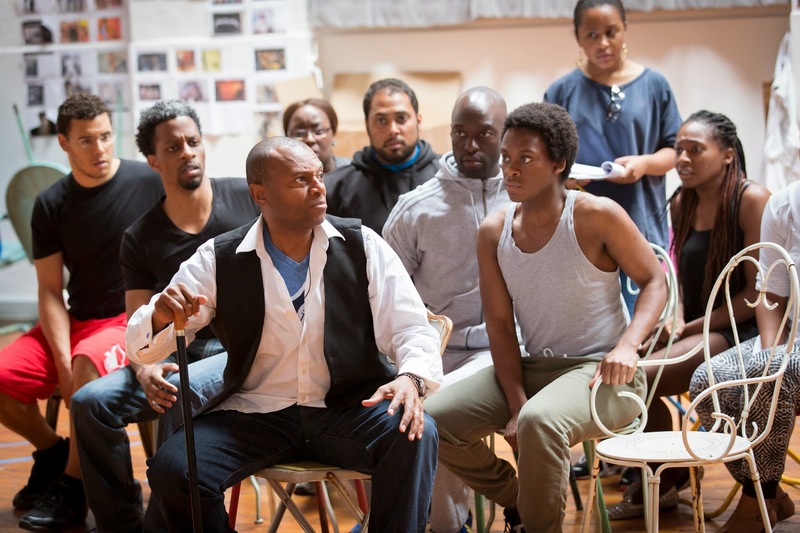 Phillip Boykin as Crown, Timothy Sheader and company.